I've been shooting with Canon equipment for as long as I can remember. 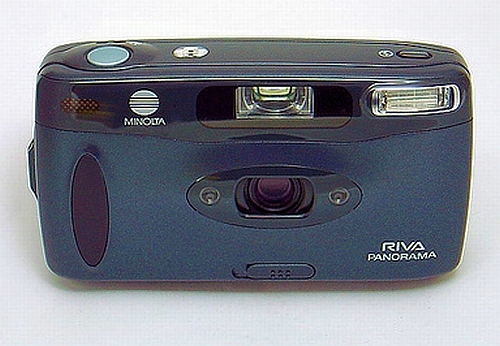 My 1st camera I got as a 'hand-me-down' when I was about 10 years old. 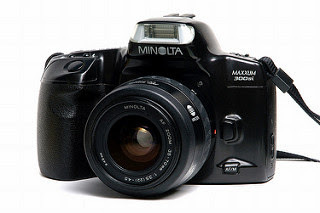 It was a compact Minolta camera though. The passion for looking through the lens and capturing moments in time started then already with that little compact. Having moved numerous times whilst growing up, this gem somehow got lost and was never to be seen again. Growing up in a time and age where cellphones were merely a fantasy and something to dream about, let alone camera phones, a camera was all means one had to capture the moment in time. To capture the emotion and tell a story through ones photos. Until a few years ago I decided to revive my passion. Through my life experiences, working, studying, trying to study and working to fund it, marriage, divorce, my creative flair started to blossom and wanted to come to the fore. I always loved people. Interacting with others, in work, socially, all around me. I've always been a bubbly joker, I love making people laugh, even if it is at me instead of with me. Being the true humanitarian that I am and the constant longing to make a difference I did part-time voluntary work at a community radio station where I even further got to interact with people on an even bigger scale and make use of my creativity. I went knocking on a few doors, and before I knew, I was doing my own radio shows for 2 popular commercial radio stations within Cape Town. It was nightshift over weekends, whilst still having a 'day job'. A few years ago when we started doing photography professionally as a part-time business, I acquired my Canon gear. I bought my first digital SLR. It was a Canon 500D. Even though we went professional, due to financial constraints we had no choice but to buy entry level gear/equipment. It all started as a passion and love for photography. From doing one free shoot to another, not even charging people. Family, friends and even strangers that wanted to do TFCD. I still had a fulltime day job. We weren't in it to make money or to exploit people. One could not even call it a business, as for the times we did charge people, or started to do so, our services and bookings were far and few. 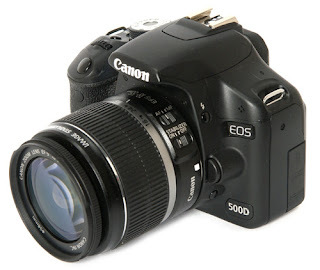 Then another Canon 500D 2nd hand, so now my wife could shoot too. She is totally self taught by me, and no, she does not shoot on auto only...lol. A Phottix backdrop kit, with plain black material backdrop, which we bought at 'Kwaai Lappies' and my mother was kind enough to overlock and stitch for us. I now find myself doing what I love, what I am passionate about. I've taken the plunge and left my day job, the job that paid the bills. To fulfill my passion of working with people and being a full time photographer. All this could of course not be possible without the grace of the Almighty, neither without the support of family and friends. Most of all, my spouse, wife, partner and best friend. Whilst it is around 4am now whilst I'm typing this, with her sleeping. She truly is a gem of a woman, who supports me and stands by me. 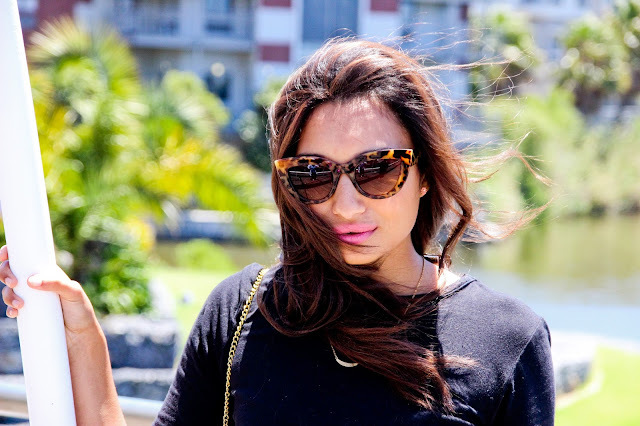 She is also my side-kick and our 2nd photographer when on shoots, what more could one ask for? Our gear was stolen a year or 2 ago. Luckily it was insured and we could get it replaced. Because we do not own a studio, we offer to setup studio at the client's premises using our backdrop kit. We have done a few shoots like this, but most people enjoy the whole experience of going out to a studio, even though we can setup in the privacy and comfort of the client's home where they will have full access to their wardrobe to do outfit changes. Renting a studio is also always an option, but people aren't keen to pay more for this option. So, future plans is to hopefully have our own studio space in the near future. So our Canon 500D's were replaced with the equivalent Canon 600D's. Still entry level, but nifty little machines that is capable of lots if on a tight budget. Be sure to check out my tips, tricks and reviews on the photography gear under CAMERA GEAR on our site. Looking back to all the shoots we have done, some of which I still have footage of, others which I lost due to hard drives crashing and not being able to recover the content. We have come a long way. From so many weddings, which was totally due to word of mouth advertising, to kiddies parties, engagements, 21st birthday parties, events covered, mostly automotive due to my love for cars, and also had a few press events where I sent our work to the local papers. Of which, some was even published in the papers. We have been privileged to be part of so many people's lives and their stories. In making their lives memorable and capturing their moments in time.